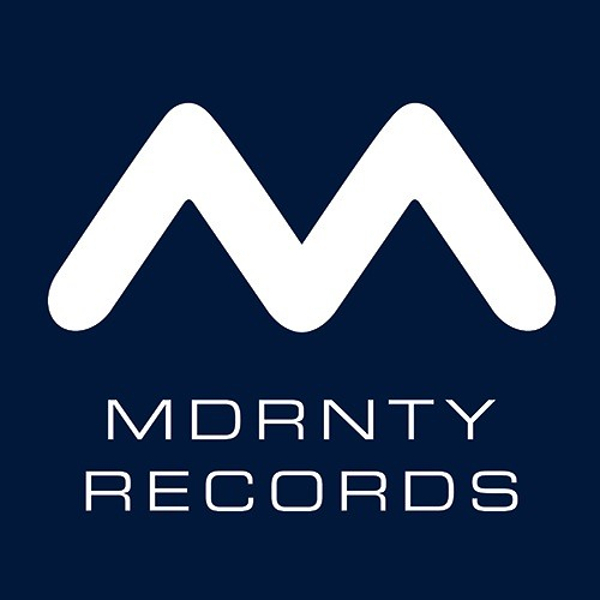 MDRNTY RECORDS is a label delivered by Modernity Events, a series of electronic music events offering an unparalleled clubbing experience in special contexts and in stunning natural settings. MDRNTY is organized as an ephemeral daytime club installed in a transparent tent in various locations across Switzerland. Showcasing the finest contemporary electronic music. A decade of experience has put us at the forefront of the electronic music festivals in Europe and has helped us establish strong relationships with some of the most respected producers and djs on the scene. Today we not only provide a series of outstanding events throughout the year, but also offer a music output platform for our most appreciated artists, who share a common view of what MDRNTY stands for.